Everywhere you look, online experts tell us that video is king and we need it in our lives. 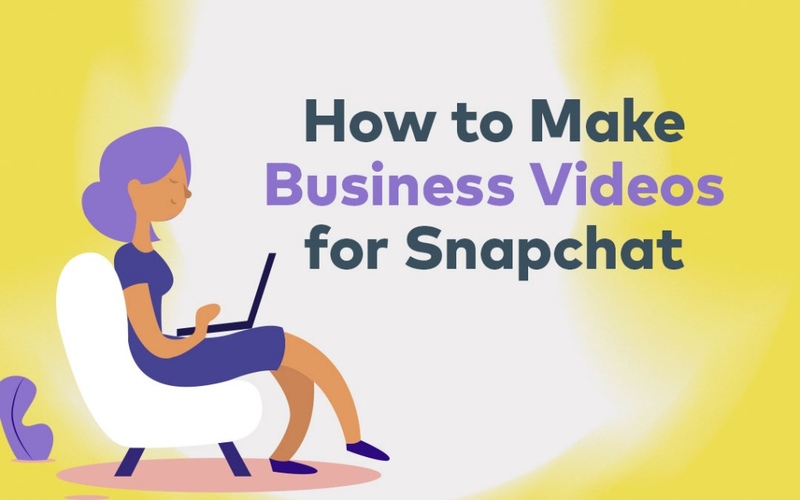 But how does the average business owner get started with video, and why is it actually as awesome as they say it is? If you’ve never embarked on the wonderful world of video, the explainer video is a great start. Effectively an intro of your business and your product or service, an explainer video tells your customers what they should expect from you, what your product or service actually does, and why you’re better than your competitors in the market. It’s not just about getting your point across, though. The explainer video has a wide range of benefits for your business and your website. 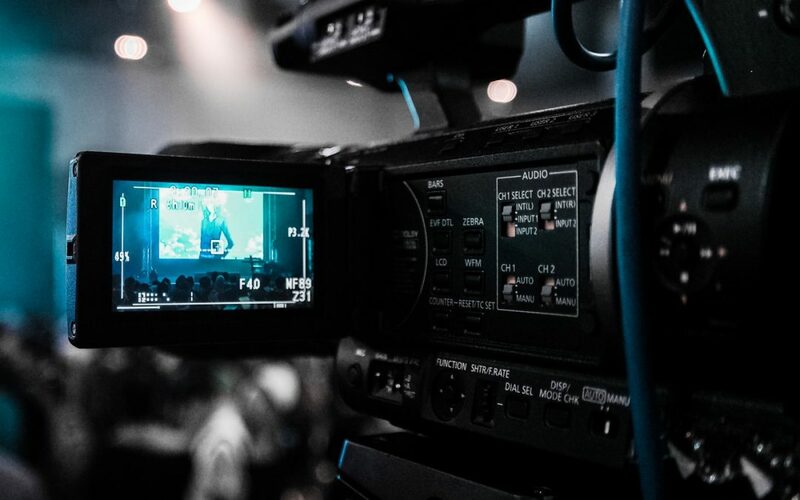 Read on to find out why your business needs an explainer video pronto. 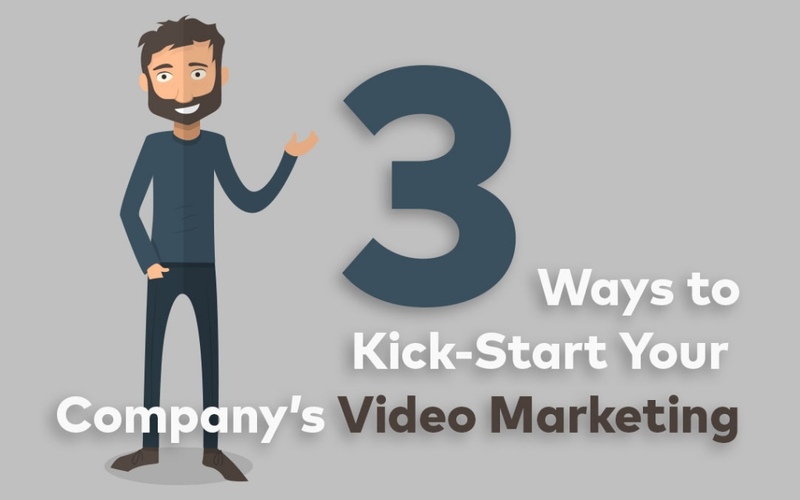 A clear and concise explainer video tells the viewer exactly what your company is all about, without confusing them with too many words and a boring Powerpoint pitch they’ll forget about tomorrow anyway. If a prospective customer can actually see what you do or what your product does, they’re more likely to understand it than if they read a long-winded explanation. Customers are more likely to come back if you have a great personality that they can relate to. How do you show them your personality? Through an explainer video. Help your customers put a face to the name and gain a sense of trust, particularly if your business is predominantly online. Google likes video, and when people search for content online, websites with video are more likely to be at the top of your search results. The more interactive your website is, the better your search engine optimisation (SEO), which means the more people who’ll find you when they search for the answer to a question online. 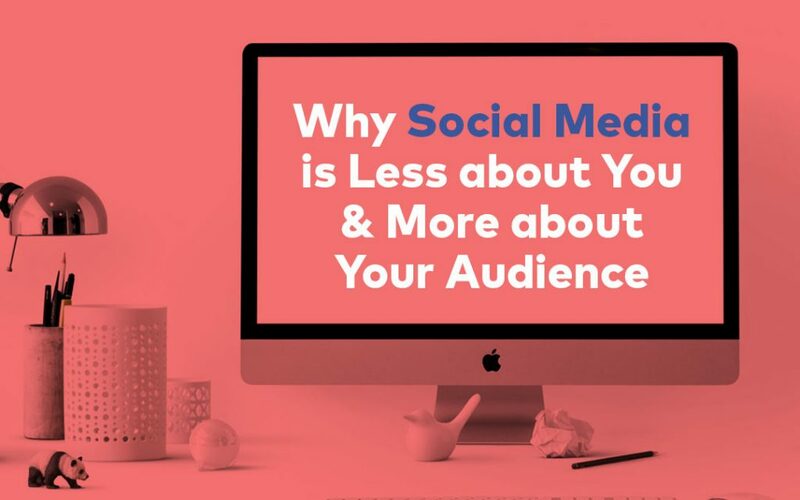 Plus, the longer people stay on your website at one time, the higher your website will be ranked too, so a great explainer video that hooks a viewer in will keep eyes on your website longer. Everyone dreams about their video becoming the next viral sensation, but very few make the jump from a handful of views a month to millions in one day. 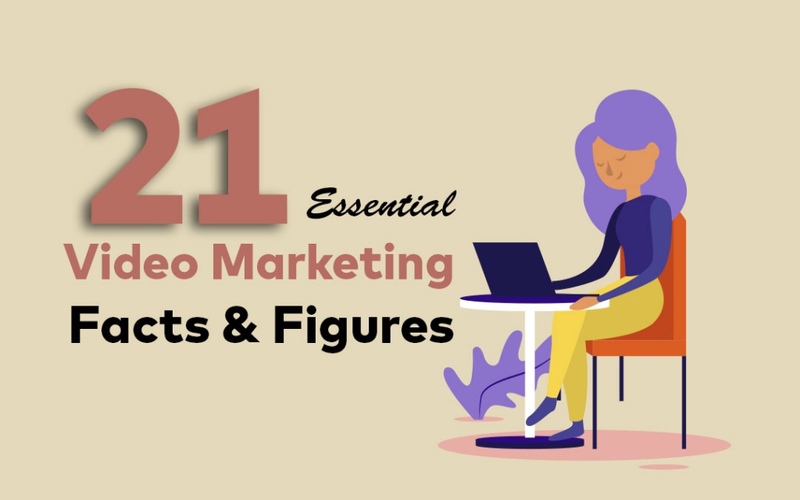 The concept of an explainer video might seem relatively boring when you think about the most hilarious videos you talk to your colleagues about around the water cooler, but quite a few products have gained immense popularity because their video has gone viral, like Dove, Old Spice and Dollar Shave Club. The numbers say it all. The average person retains only 10 percent of what they hear, but 50 percent of what they see. 80% of internet users remember at least one video they’ve watched in the last month. How does that affect your business? Repeat customers and an increase in word-of-mouth advertising will keep people coming through your doors (or to your website). Powerpoint presentations are so last decade; sell your product or business by presenting prospective clients and customers with a snappy, informative and entertaining explainer video. Make sure your video has a solid script and engaging visuals that will hold your audience’s attention and make them want to find out more. 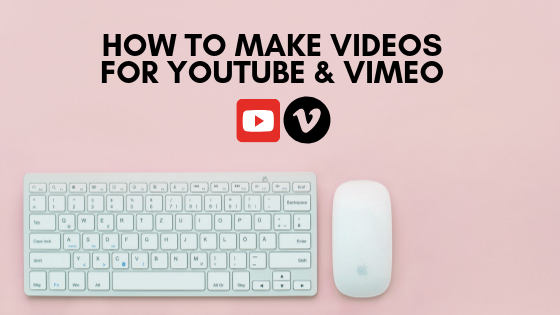 While an explainer video is often hosted on a company’s website, there’s no reason why you can’t also upload it to a free video hosting site like YouTube or Vimeo. 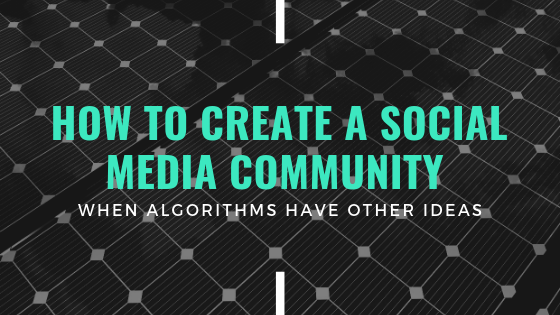 These sites make it easy for viewers to share your video on social media platforms like Facebook at the click of just one button, and the more accessible your video is to the general public, the easier it is for them to share it to their friends. YouTube and Vimeo are also smartphone-compatible when many websites aren’t (although they should be!). 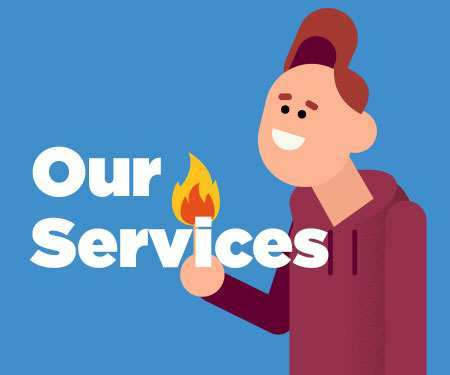 Keen to create your own explainer video? 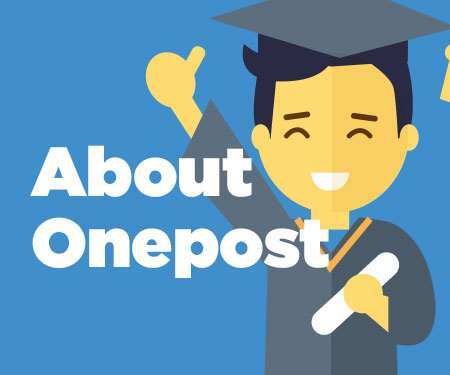 Chat to the friendly team at Onepost Video Production who’ll cook up a customised video for your company quick-smart. Want to see what they can do? Check out their portfolio.